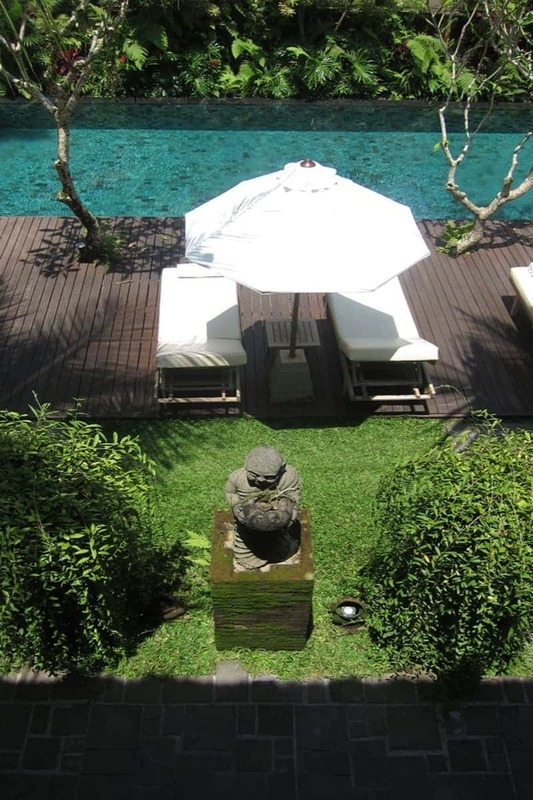 This lovely, hideaway is tucked away near a Balinese Village, just 10 minutes outside of Ubud. 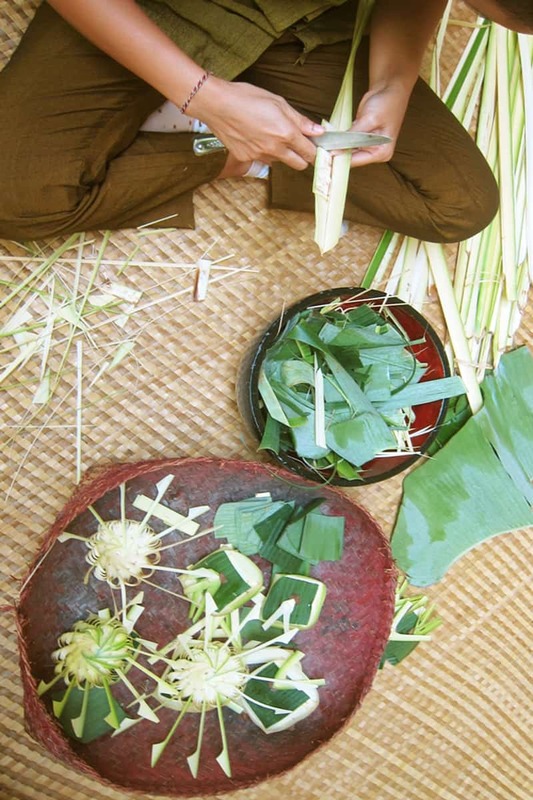 The serene surroundings are filled with coconut trees and rice paddies. It’s an ideal property for the retreat leader who coordinates couple’s or women’s retreats that desire a certain level of comfort in a calm and relaxing environment. Because of its size, it is an ideal venue for smaller groups that seek a certain level of intimacy. There are 28 rooms that fall into 3 categories. 16 of these rooms are Deluxe rooms and are found on the ground floor. These rooms have their own private terrace surrounded by tropical landscapes. 8 of these rooms have twin beds. An additional 8 rooms are Suites and are found on the second floor with a private terrace overlooking the grounds and the surrounding tropical trees. 1 of these rooms may be converted into twin beds. Both of these categories provide features such as: air-con, telephone, Wi-Fi access, flat screen TV with satellite channels, mini bar, Safe Deposit box, Tea & Coffee machine, slipper, bathrobe, toiletries, and an adapter. Rooms are decorated with naturally finished terrazzo floor, white wash finishing furniture, high quality king or twin size beds with mosquito net, and soft elegant cotton linen. This property is surrounded by spacious landscapes enhancing the yoga space with peaceful elements for meditation and yoga. The property offers 20 yoga mats and 10 wooden blocks which are available for guests. An open air restaurant is located upstairs and provides guests with views over the rice fields and countryside with an unequaled vantage point to watch the brilliant color of the setting sun. 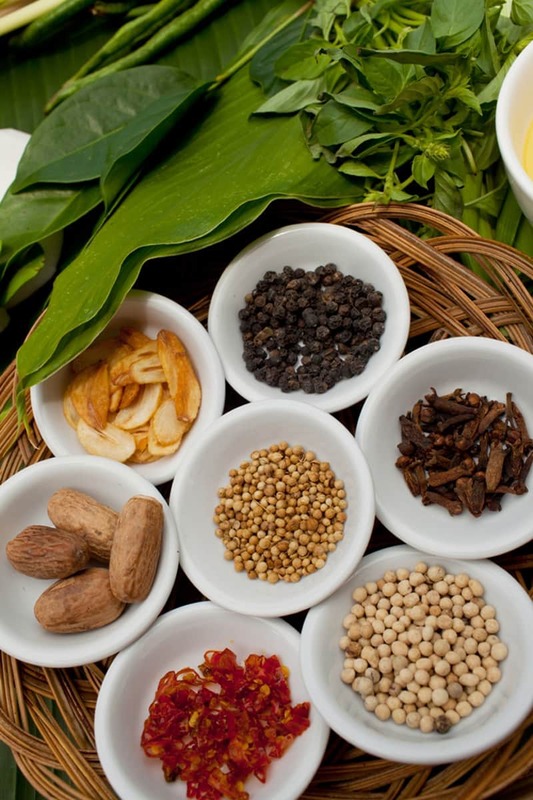 The menu offers a combination of wonderful Balinese specialties and Western dishes. The main pool is surrounded by a wooden sundeck, perfect for lounging around under the sun rays. 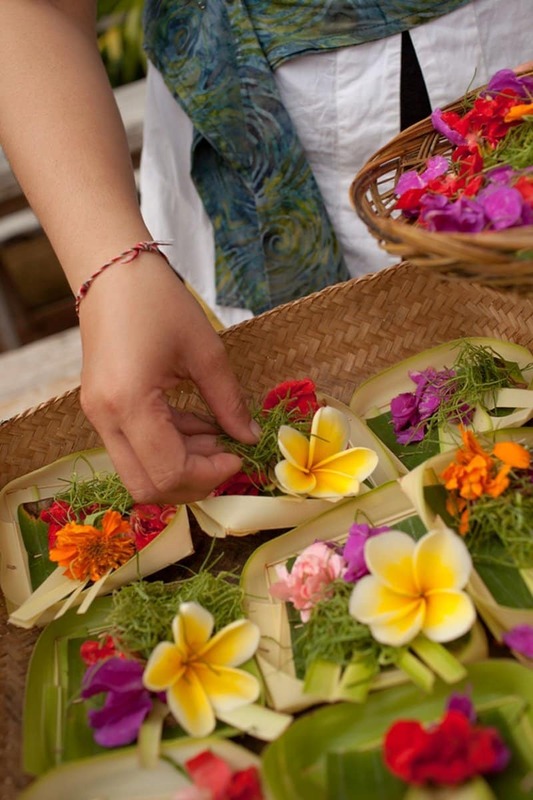 A shuttle is scheduled to leave every hour to take participants to the center of Ubud. 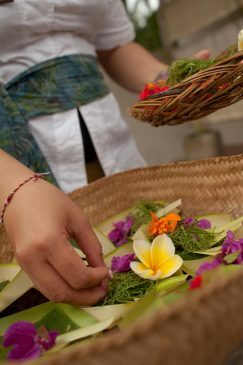 The venue offers several activities that may be included in your program, such as: a village walk, cycling tours, morning jog in the rice fields, learning about traditional Balinese offerings, etc. 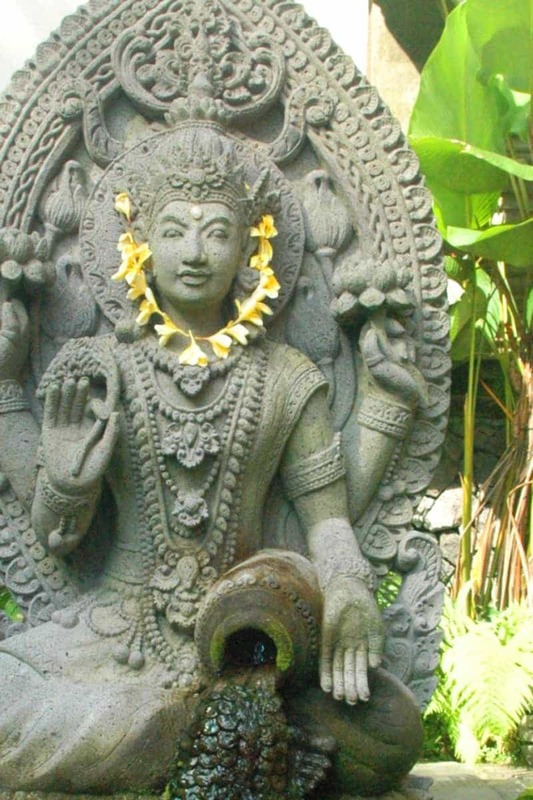 If you wish to Host your Retreat in Bali at this venue, rates start at $145 USD per person / per day in double occupancy during low season.